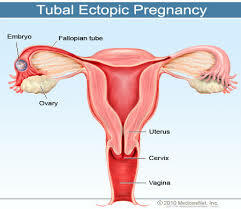 -If the woman conceives with IUCD still inside uterus, the pregnancy in question may have higher chances of complications. -There are higher chances of abortions whether spontaneous or induced. 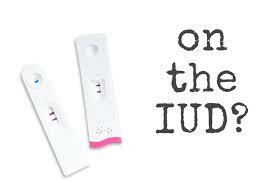 Here we should understand the woman opted for an IUD as she did not want to become pregnant any more. Pregnancy with Copper –T in situ has a higher chance of preterm birth. Preterm birth has its own set of complications like low weight of neonate, requirement of NICU- Neonatal Intensive Care Unit, failure to thrive etc. -Assistance of Ultrasound may be sought to make the removal procedure safe and easy.